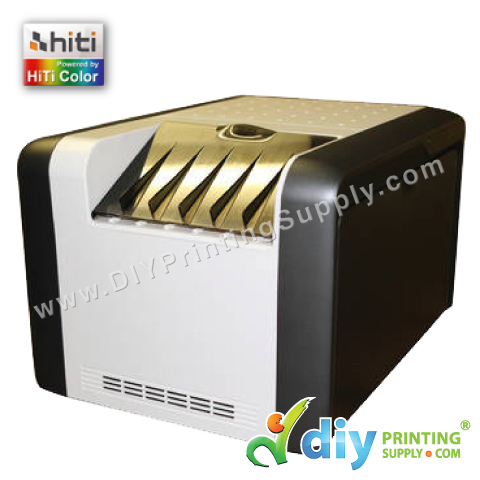 Introducing a new printer collection at DIYPrintingSupply showroom, HiTi Digital Photo Thermal Printer P510L. 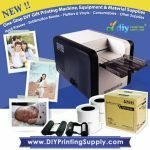 The HiTi P510L Photo Booth Dye-Sub Printer outputs prints in popular sizes up to 6″ x 9″ and features a 2″ x 6″ strip auto cut. 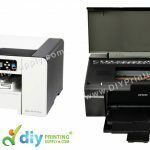 The printer can output both glossy and matte prints and features a front-loading design for easy consumable replacement. 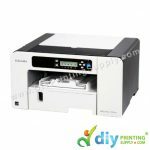 The printer can output both glossy and matte prints on the same media, allowing you to switch between them without having to swap media. 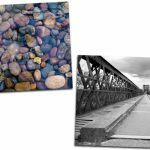 Additionally, the OEE II image processor and 10-bit color engine provide accurate color and tones. What you will get from this package??? NOW IN MALAYSIA! 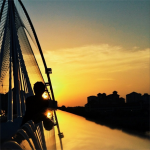 Buy from Direct Importer HERE! 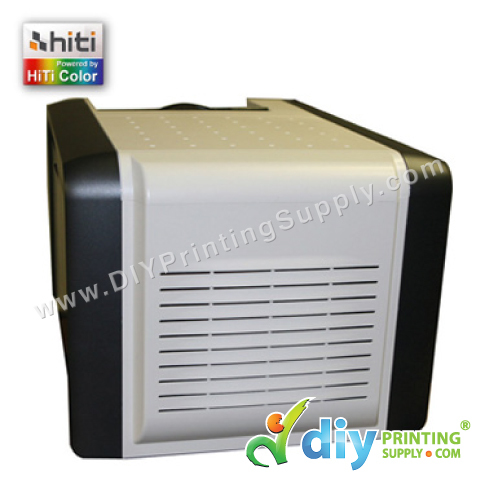 Generate More Income with HiTi Digital Photo Thermal Printer P510L. This is definitely a Low-Cost-High-Profit-Business. CALL US TODAY!!! 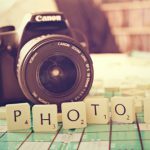 See how our customer, CharmingPhotoBooth.com starts their photo booth rental service by investing an easy to use photo printer from us!